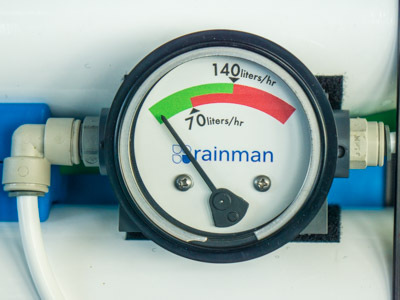 The lift pump in any of the Rainman pressure supply units contains a small rubber impeller and is considered a consumable item. 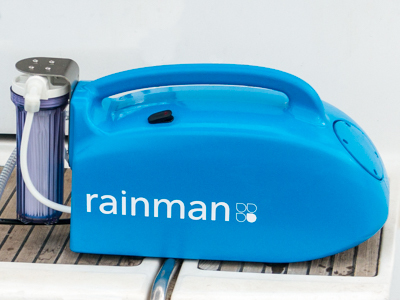 Life of the impeller will vary with use, but in general it might require changing every couple of years. 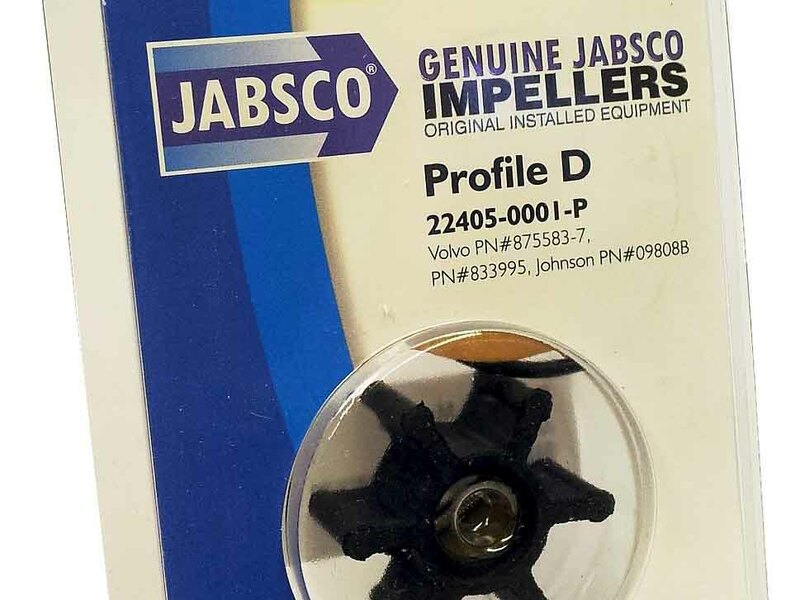 We use a Jabsco 50510 pump and parts should be readily available from any Jabsco distributor. 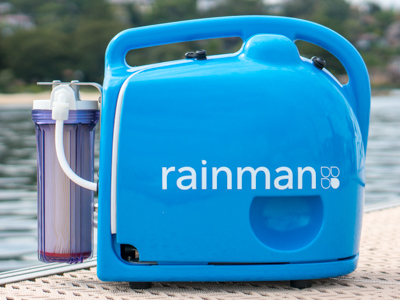 As they are small, some customers choose to acquire a spare with their initial Rainman purchase.